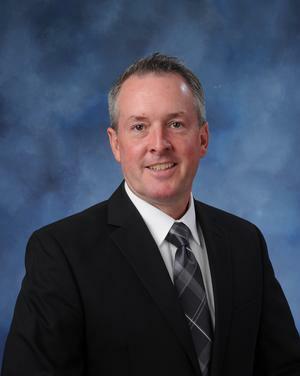 Michael Polgar : Stroia Securites Services, Inc.
Michael has been assisting clients plan for retirement for over 20 years. He is licensed in Life, Health, and Variable contracts and has his Series 6 (Mutual Funds License). Michael has been with SIGMA Financial since 1997 and since 2015 he works as an associate Financial Planner with Stroia Securities Inc.